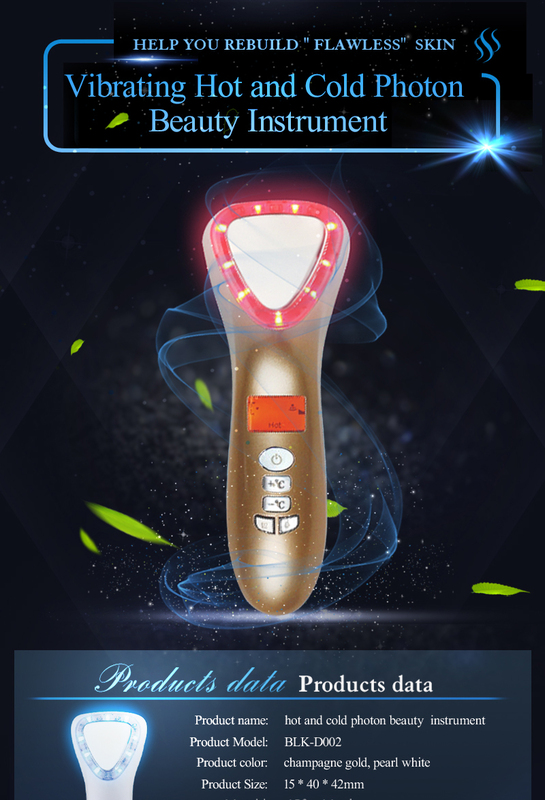 High frequency vibration can penetrate into skin with powerful cleaning effect, thoroughly remove makeup and dirt from pores, make skin clear and bright. The temperature of 42 degrees Celsius helps to make HSP protein, which repair skin cells and enhance the elasticity of skin, thereby preventing the formation of wrinkles. 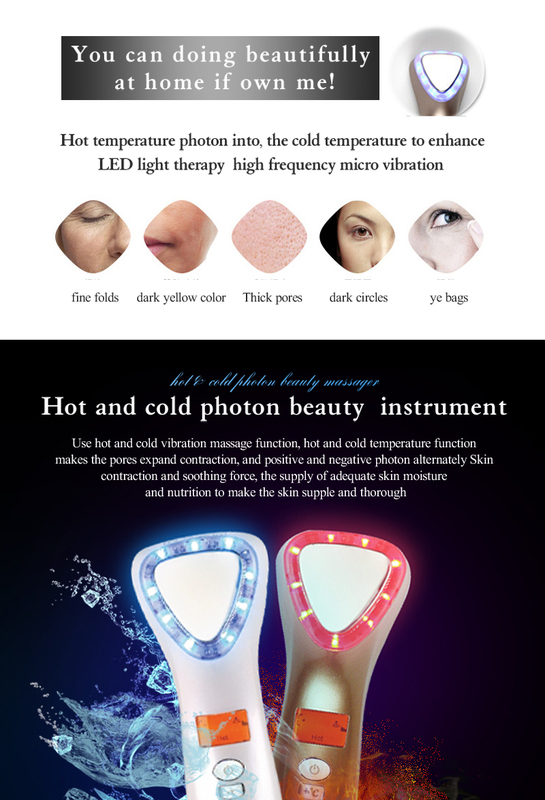 Heat 42 degrees Celsius can help open up the pores, so skin becomes clear. 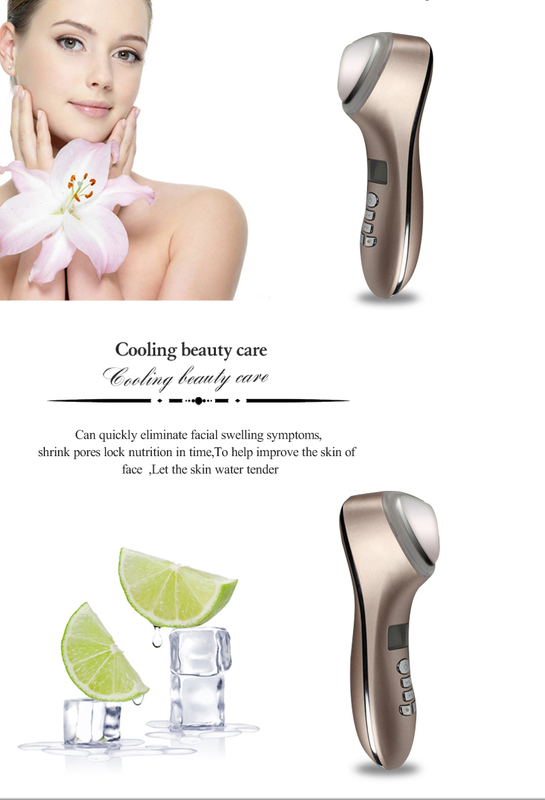 Cool nursing can close the pores of skin and lock the moisture in the deep skin. 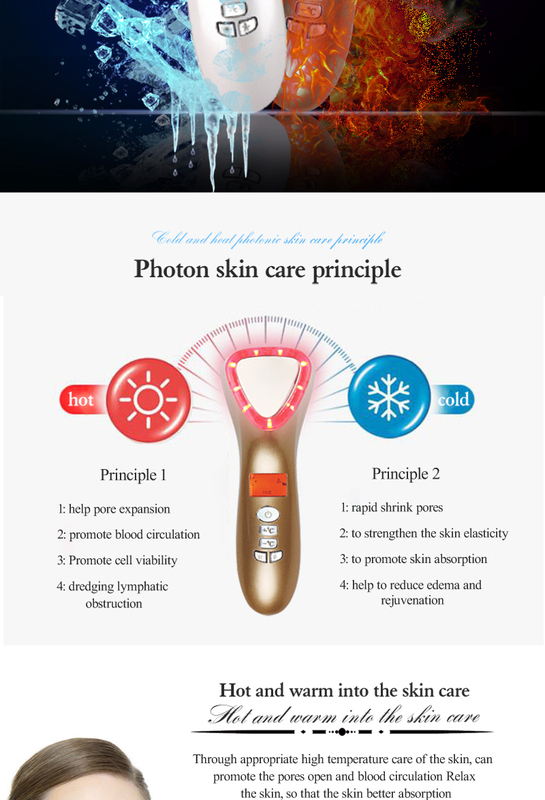 Alternating cold and warm nursing can promote pores closing and opening and this gentle movement can stimulate skin blood circulation, promotes skin's metabolism. 4.To reduce nerve sensitivity,reduce the redness and swelling pain of the skin,especially for the sensitive skin. 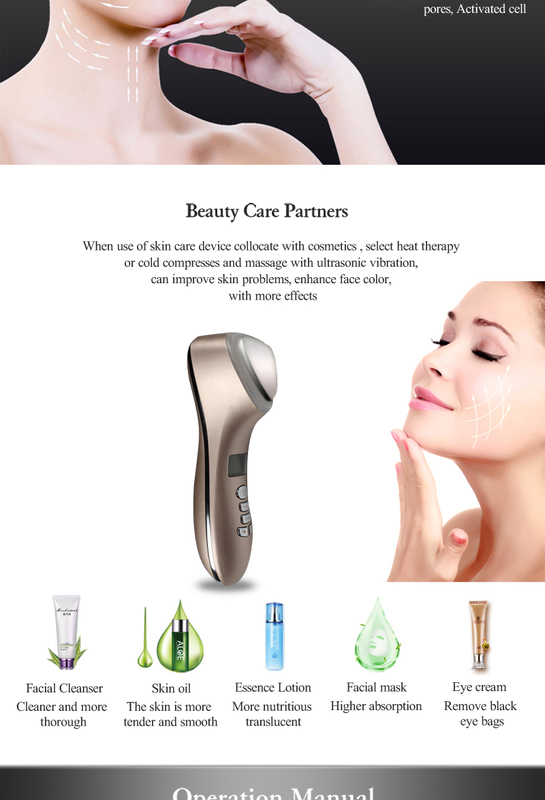 3.Improve skin metabolism,discharge waste toxins,helps to fade eye pouch and dark circle. 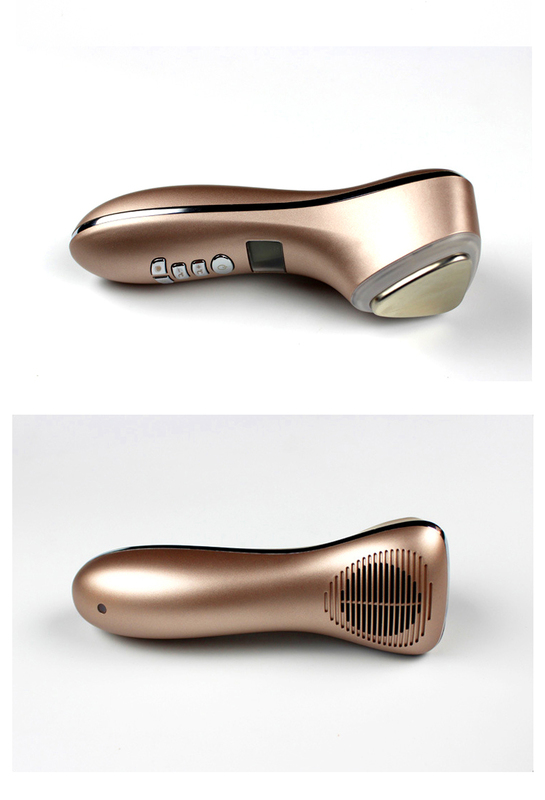 1.Skin rejuvenation, Shrink pore, skin tightening , improve skin-elasticity and skin-shine. 2.Lymphatic Drainage, Improve Blood Circulation , Helps To Detox. 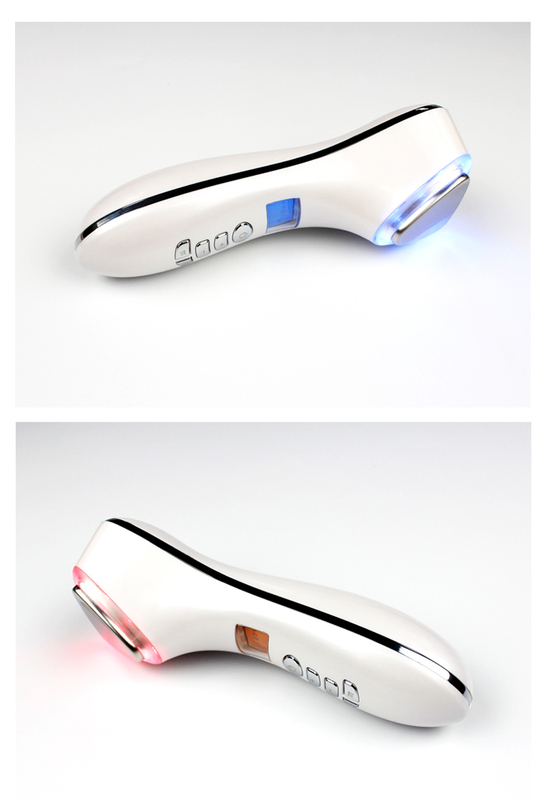 3.Helps The Skin Care Products deeply Inject into the Skin , Avoid Nutrition Releasing . Keep Moisturizer. 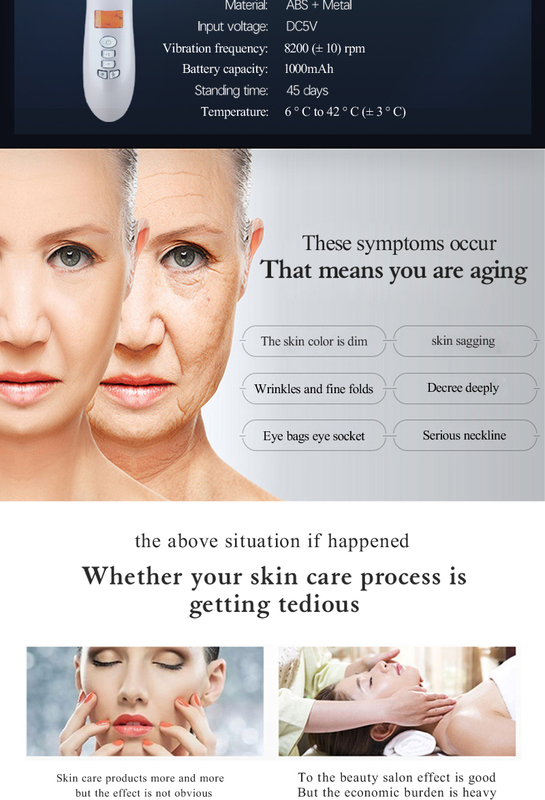 5.Face lift, whitening , black circle removal. 6.Stimulate blood circulation, Lymphatic drainage, detox. 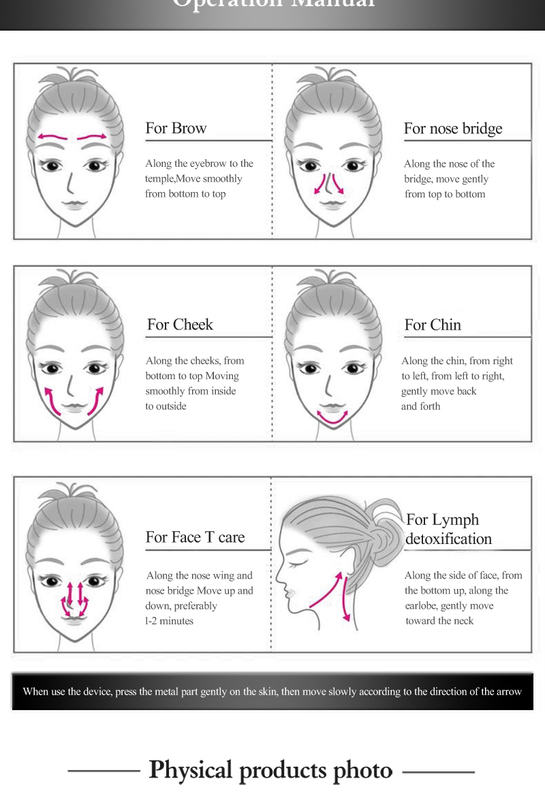 It is good to expand pores. It helps remove edema and rejuvenate.